Frederike Berendsen – Living. Loving. Singing. 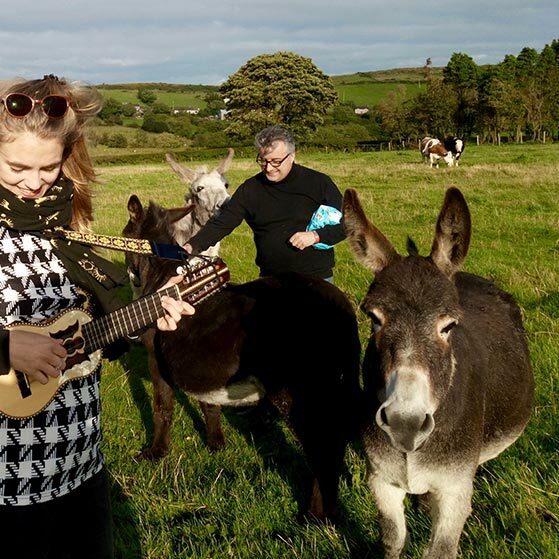 Nature´s Songs is the first album by Frederike´s band FRÉ. Learn more about Nature´s Songs. The music of the 23 year old Dutch jazz vocalist and songwriter Frederike Berendsen draws upon influences from genre-bending artists like Esperanza Spalding, Becca Stevens and Björk. Being born into an artistic family in the East of the Netherlands, Frederike chose to pursue a career in music early on. She graduated from ArtEZ Conservatories Enschede (NL) and Arnhem (NL) in 2017, after having studied with Adrienne West, Marja Reinders, John Hondorp, among others. 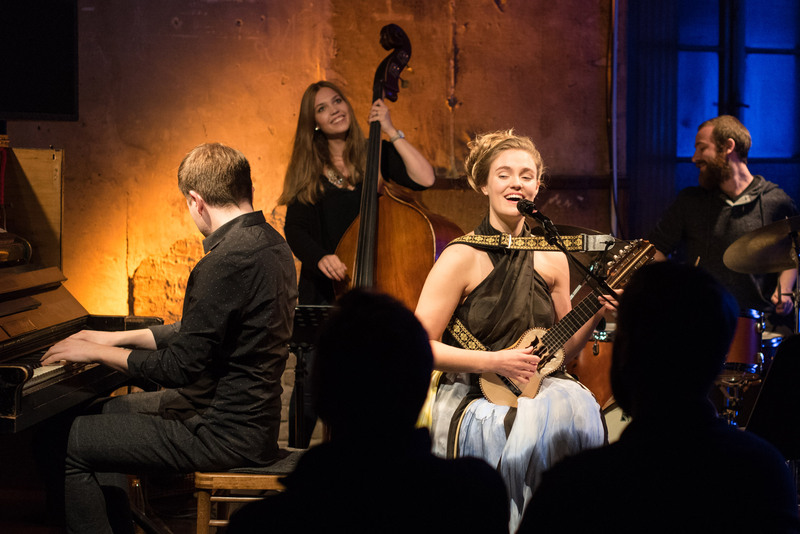 Shortly after her graduation, Frederike spent two months in New York City, where she took private lessons with renowned musicians and educators like Vijay Iyer, Fred Hersch, Cecile Mclorin Salvant, Theo Bleckmann, Jeanie Lovetri, Becca Stevens, Cyrille Aimee and Gerald Clayton. At the moment, Frederike is predominantly touring with her quartet FRÉ. 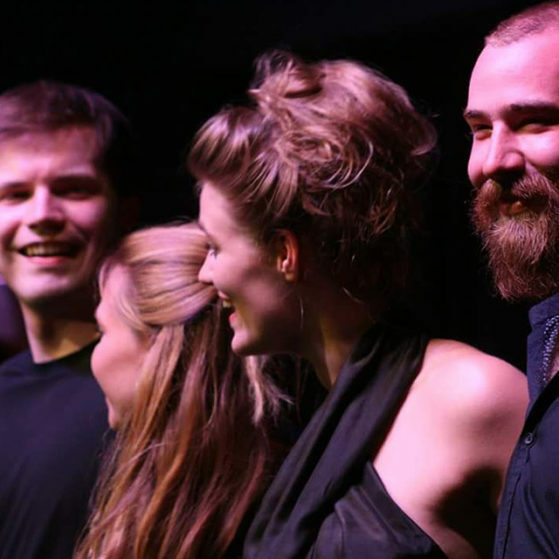 Their debut album Nature’s Songs was released in 2017 on Fattoria Musica Records and features internationally acclaimed guest solists, such as Dutch saxophonist Ben van Gelder and German pianist Florian Weber (winner of the German Echo- and WDR Jazzpreis-awards). The release was followed by a tour with concerts in the Netherlands, Germany, the United Kingdom. Frederike is currently working on the music for her next album (to be released in Fall 2019), which is going to be produced by New York-based vocalist, bandleader and producer Michael Mwenso (worked with James Brown, Wynton Marsalis, among others). The record is going to feature up-and-coming South-African jazz vocalist Vuyo Sotashe and members of Frederike’s family. 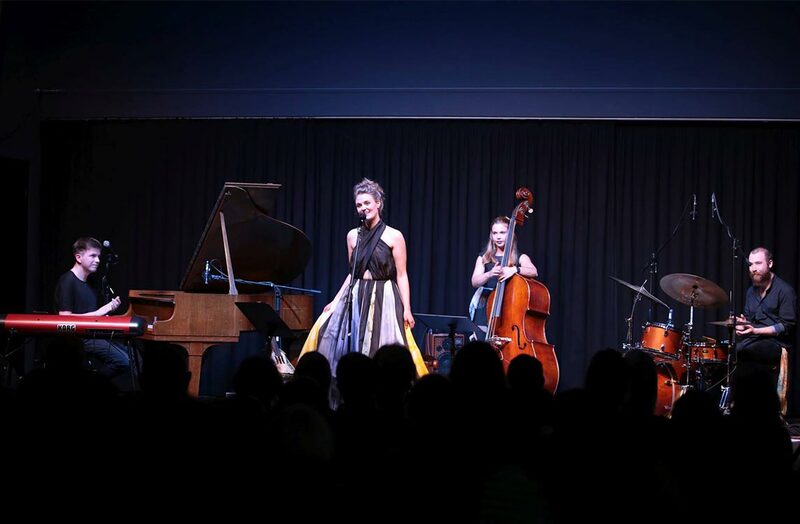 Apart from the quartet, Frederike can be heard performing in a variety of different groups and bands rooted in Jazz and other creative music styles. 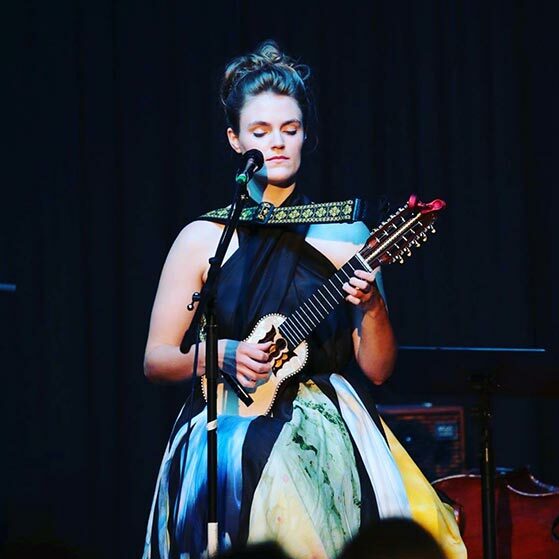 She shared the stage with renowned musicians like Becca Stevens, Florian Weber, Judy Niemack, Linley Hamilton, John Hondorp, Ruud Ouwehand and Durk Hijma, and was featured on BBC Radio Ulster.